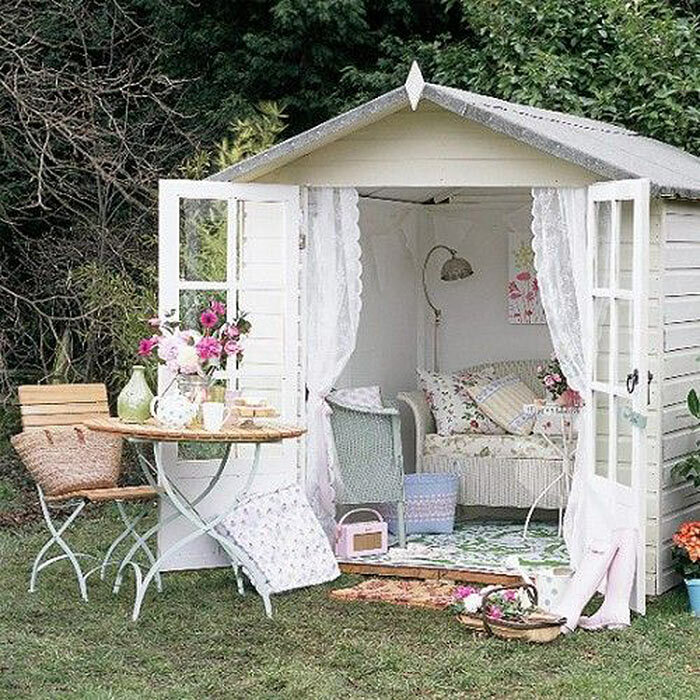 Introducing the "She Shed", the opposite of a "man-cave" this space offers a feminine retreat for woman only! 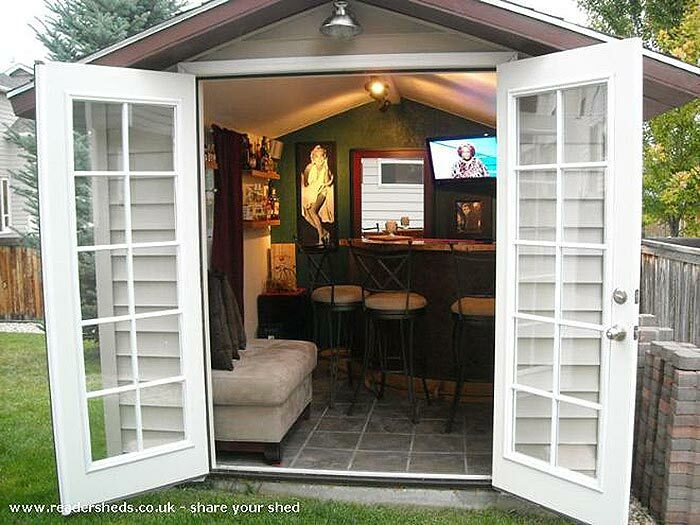 How about The "Pub Shed", great for entertaining, and just a few steps from home! 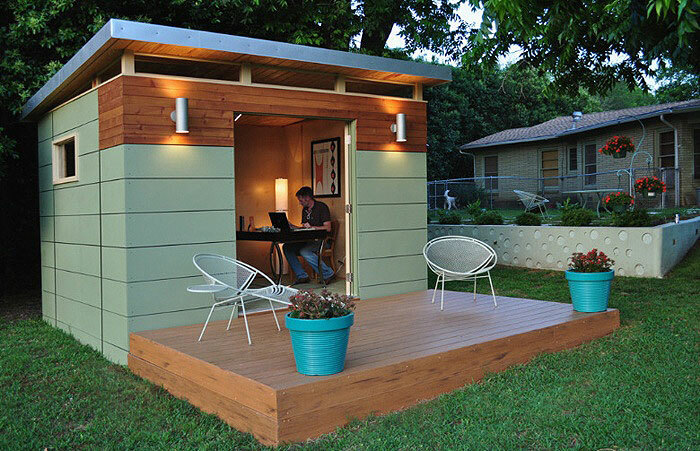 The perfect "Shedquartes" provide all the amenities of your office right in your back yard, no fighting traffic and a great place to meet clients! The possibilities are endless! Whatever your need may be for that extra space, there is always a solution. However if you find that you have outgrown your space or sometimes your space has outgrown you, maybe it is time to make a move to a new space . For more inforamtion on these fantastc sheds, click the following links from where this article was referenced. Submitted by Arthur Payne on February 20, 2019 - 5:09am. Submitted by on September 12, 2017 - 10:02am. Submitted by hellen jos on June 12, 2017 - 7:04am. Submitted by Kenneth Sherwood on May 13, 2017 - 12:41am. Since writing is the most boring work. But, now on account of you I knew how to do it additionally intriguing and more successful. I get the chance to see all the more fascinating stuff from you in future. Incredible post keeps up posting such great information. Try to move on this best essay writing service for any kind of academic writing work.